I’ve been involved in the natural health industry for 15 years. I got involved straight away, when I started studying for my Bachelor of Health Science degree (Complementary Medicine). And, I’ve been a qualified health practitioner for the last twelve years of that time. As a Naturopath and Medical Herbalist, I get asked a lot of the same questions on general health. I also see lots of people making common health mistakes. They get confused by the overwhelming amount of (and often conflicting), information available. Unfortunately, instead of listening to their own body, they are listening to everybody. Find a reputable, experienced health professional via an informational source that makes good sense to you. Go to see this person for specific advice, or read what they suggest you do for general health. Incorporate their theories into your lifestyle for a period of time. Listen to your body. It is the only real expert on you. It has the final say. Thirdly, if you feel better for following their advice then stick with it. If it doesn’t work for you, try something different until you find an approach that does make you feel good! Over the years I’ve noticed two extremes emerging in the way we approach our health. People either don’t care enough about what they are doing to their bodies, or they’ve become somewhat neurotic about what they eat and drink (and how much they exercise, and how much they ‘Google’!) It’s a very unhealthy balance. In any case of people exhibiting ‘extreme’ behavior in whichever direction, I give the same advice – health is all about happy mediums (where required I encourage people to dial it up, or tone it down) Extreme ‘anything’ is not good for you. To be well you need to practice moderation in all things (diet, exercise, and lifestyle). What you DO need to do is simply establish a healthy balance in your diet, and in your life! Lisa Fitzgibbon is a qualified (2006), experienced and registered Naturopath and Medical Herbalist. 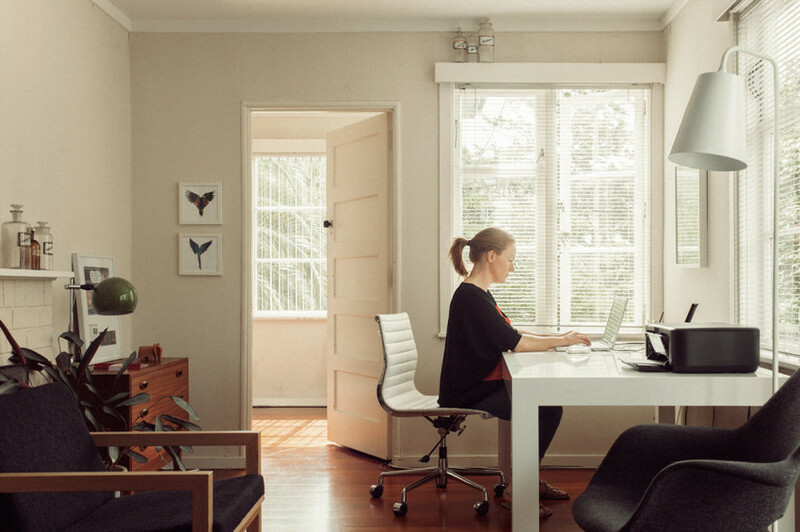 She runs her own private practice OOMPH, in Grey Lynn (Auckland, New Zealand). Lisa has been involved in the Natural Health industry for 15 years. She draws on her professional training and experience, as well as her own personal experience to bring you realistic, holistic health advice. It is usually too restricted and can lead to nutrient deficiencies or food intolerance over a period of time (although ironically, these diets are usually too difficult to follow for any substantial length of time). Please note, if you have been to a Health Practitioner who has devised a strict diet for you (due to a current medication condition that you have), then you should follow their advice for the recommended period of time. Obviously still listen to your body in this circumstance, and let the Health Practitioner know what is and what isn’t helping you. From here they can revise their treatment plan for you. The main focus of most recipes is on your tastebuds NOT on your health or your digestion. Just because you’re fit doesn’t mean you’re healthy.